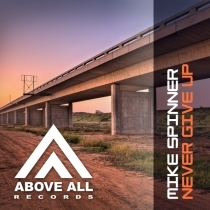 “Never Give up” is another cool tune from the studio of Dutch DJ Mike Spinner. His characteristic sound can be found again in this release, of course accompanied by a lot of uplifting energy! In case the Mike Spinner mix isn’t enough for you, Mitex delivers “Never Give Up” with some extra euphoria!